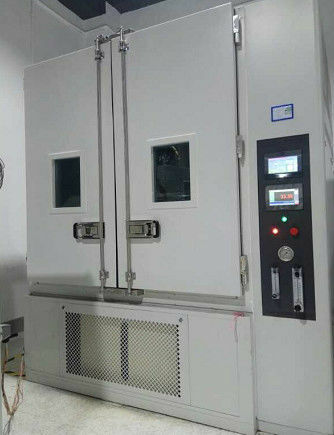 1.Rain Spray Test Chamber is designed according to the standards of IEC 60529-2001 & GB 4208-93 & GB10485 (Enclosure protection level). It is mainly used for electronic products to do the waterproof test of the second characteristic number 3 / 4. The appliance meets the test requirement of IP grade IPX3/IPX4. 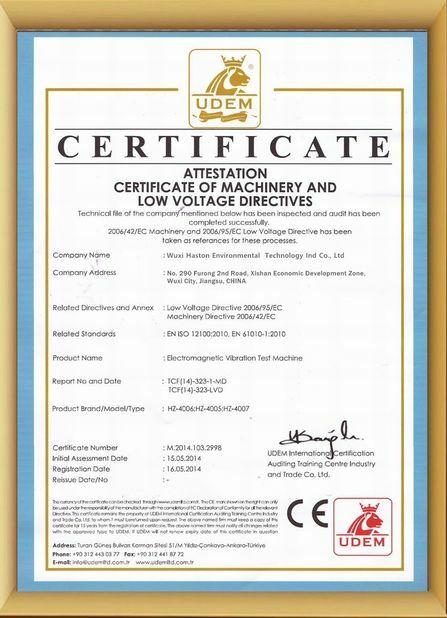 2.This appliance is applicable to the enclosure protection grade assessment of electronic appliances and products. It is aiming to test the waterproof performance of enclosures by testing the harmful effect to the appliance when water into the enclosure. 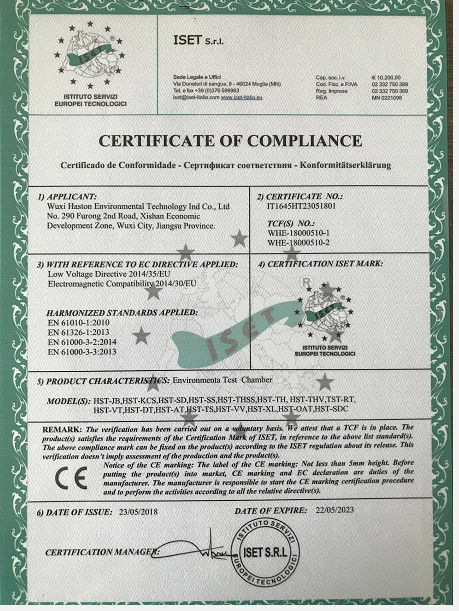 The rain water test chamber is suitable for external lighting and signaling devices and automotive lamp housing protection, providing a wide range of environments such as fidelity analogue electronic products and their components that may be exposed to water and spray during transportation and use. To achieve the detection of a variety of products, waterproof performance. 9. 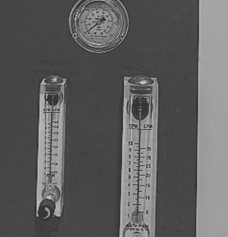 Original nozzle, water column does not spread, and with angle adjustment device. 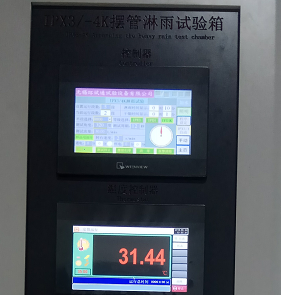 1.It can discharge the water inside the chamber automatically after the test. 2.T he angle between IPX3 and IPX4 is alterable if you block the nozzle in both end when testing. 3.The rotational structure of chamber is driven by servo motor drive, it is precision and accurate in time and amplitude.